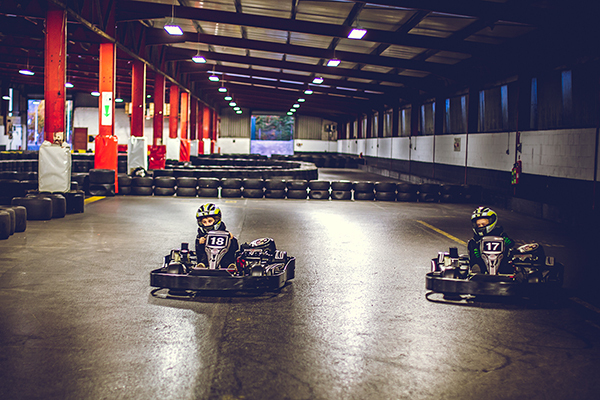 At South West Karting, we welcome Children from as young as 8 years old to have the chance of racing around our track in our 120cc Biz Cadet Karts. 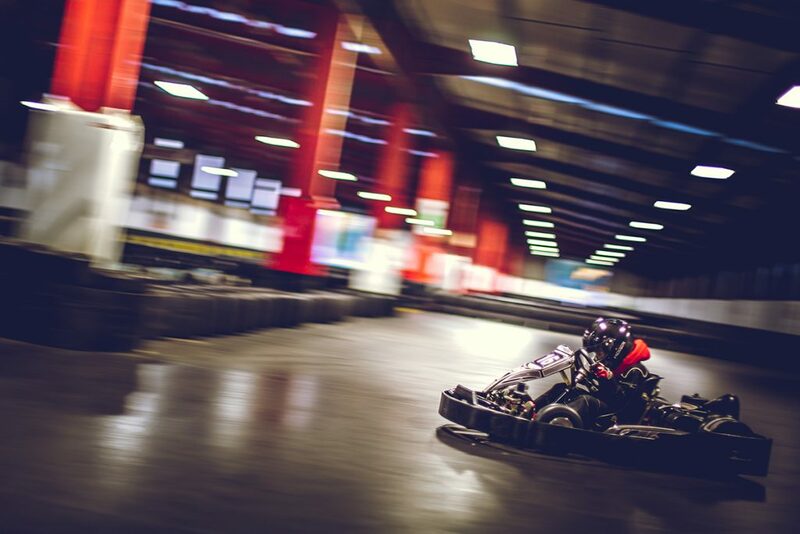 Whether your child just wants to try out Karting for the first time, or keep practicing to work their way towards being the next F1 star, we have the facilities here to help. For parents peace of mind, every child that is new to us here, will always go onto track initially at a restricted speed, until we are confident they are able to safely control their Kart. 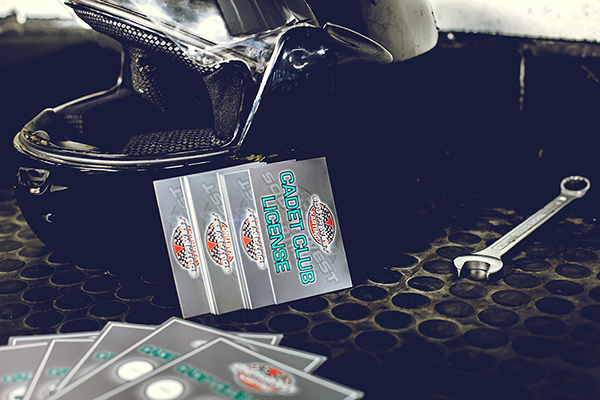 At South West Karting, we run a Cadet and Junior Licence Scheme, which helps the young children through learning how to drive the Karts, how to take the correct Racing Lines around our track and a few basic technical know-hows about the Karts. We run this alongside our usual Karting Sessions, so there is no extra cost involved. 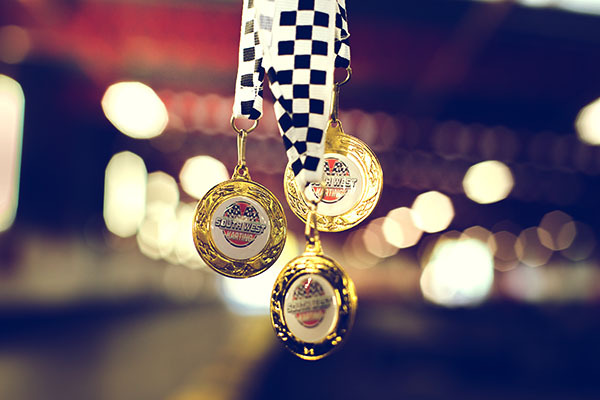 Once the Cadet / Junior Licence has been obtained (usually after 4-10 Karting Sessions) it enables the Child to drive the Karts at the unrestricted speed and to enter our monthly Cadet and Junior Race events held at the track. Every Sunday morning at our Outdoor track*, we have this time allocated specifically for our Cadets and Juniors. 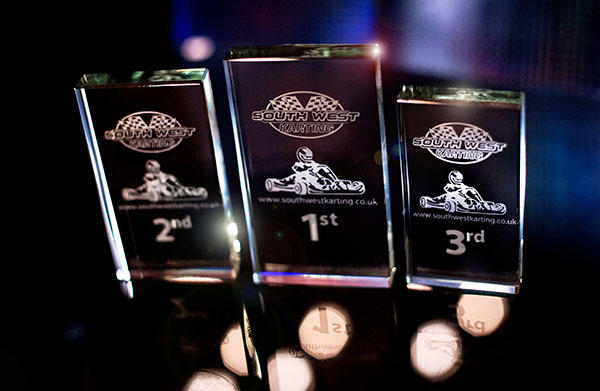 Special pricing applies for the Cadets and Juniors at just £25, they then get 30 minutes worth of Karting (usually £35). This is run in 10 minute sessions, giving everyone a chance to rest in-between and check out their lap times. No adults are allowed on track at this time, unless any of the parents want to be on track with their children. Pre-booking is not required for Cadet and Junior morning at Haynes, but calling to check availability before visiting is highly recommended, and can be contacted on 01934 744459 opt.2. At the end, there is a presentation with the Finalists, and the top 3 are presented with 1st, 2nd and 3rd trophies and also a £30, £20 and £10 voucher respectively. There are only ever 5 drivers in each race and always offers fast and close racing! Pre booking is required for any events, so call on 01934 744459 opt 1 or speak to a member of the team on your next visit. If you have a child that is under 8 years, and falls under the Height Restriction of 1.2m, don’t forget that we have a Twin Seater Kart allowing us to take smaller children out for laps of the track as a passenger, to give them a taste of the action.